LSU New Arrivals-Perfect For Monogramming! : REfinery KIDS! 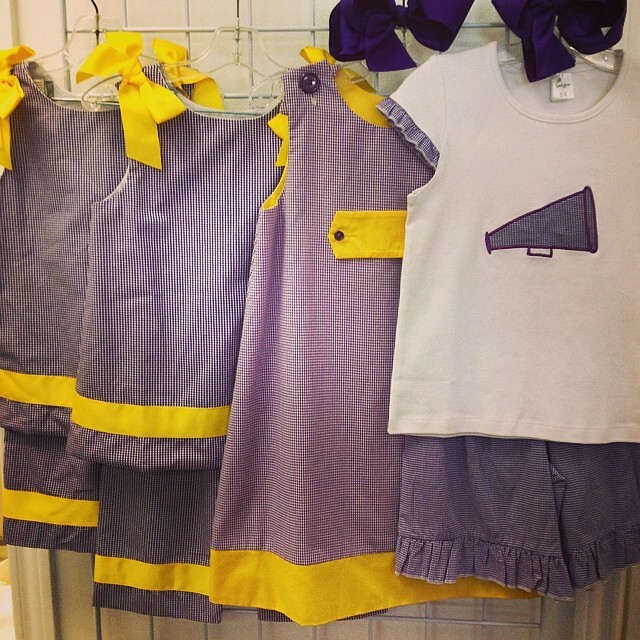 LSU New Arrivals-Perfect For Monogramming!